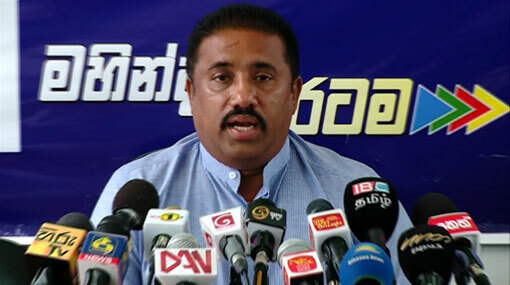 MP Rohitha Abeygunawardena says that although the Minister of Power and Energy has assured that there will be no more power cuts, they have received information that power outages will be imposed once again after April 25 if there is no rainfall. He stated that during the Sinhala and Tamil New Year festive season the country’s state institutions, private sector institutions and garment factories are anyway closed and therefore the electricity consumption in the country is low. If there is a shortage of 300MW then that shortage is covered during these days, he said. The UPFA Parliamentarian warned that if power cuts are in fact imposed after April 25, even for an hour, the entire country will take to the streets in protest.